I’ve done a lot of different things with my kids over the years, but some of my favorite memories came from one of the simplest of activities – reading to my kids. For the most part, my kids enjoyed it too. Oh sure, I had to tie them down to make them listen sometimes, but for the most part they paid attention. And I was also fortunate enough to be able to go to my kids’ classes at school a couple of times and read to the entire class (although, admittedly, my daughter got pretty embarrassed when I would read picture books to her classes while she was in high school). Crazy Crawler Crane was one of the favorite books for my son and me. Reading to my kids was always a bonding experience. I started with my daughter at an early age, and she really enjoyed it. One of our favorites was Corduroy, but we had several others we enjoyed. She, as well as my son, liked books by Dr. Seuss books. But we had several others we read as well. She really liked the children’s books based on some of the Disney movies, books about Lion King and Beauty and the Beast. The problem with my daughter was, she was too smart. She was able to start picking out words at a very early age. She would still let me read to her, but I think she did it out of sympathy for me rather than really wanting to hear a story. 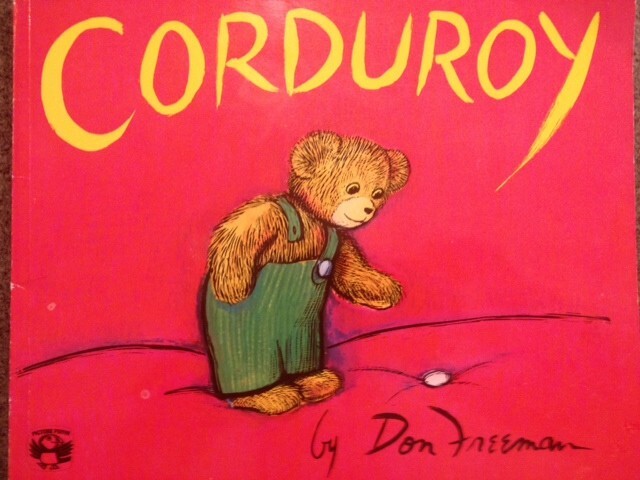 Corduroy was one of my daughter’s favorites. My son was a little different. He didn’t really like to hear stories until he was a little older, but then he really enjoyed them. We did a lot of picture books. 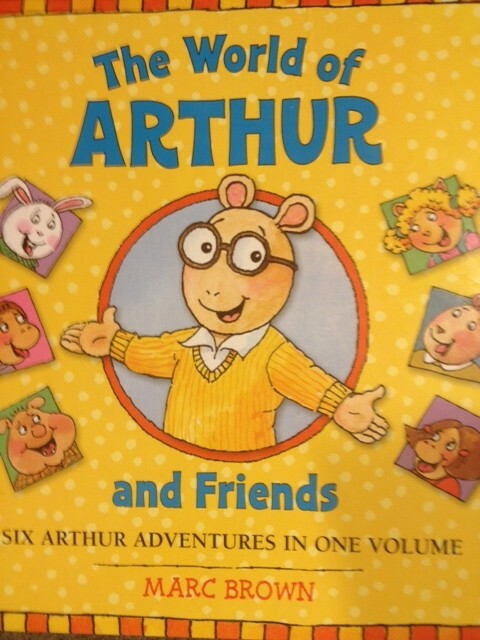 He especially enjoyed stories based on the television show Arthur. 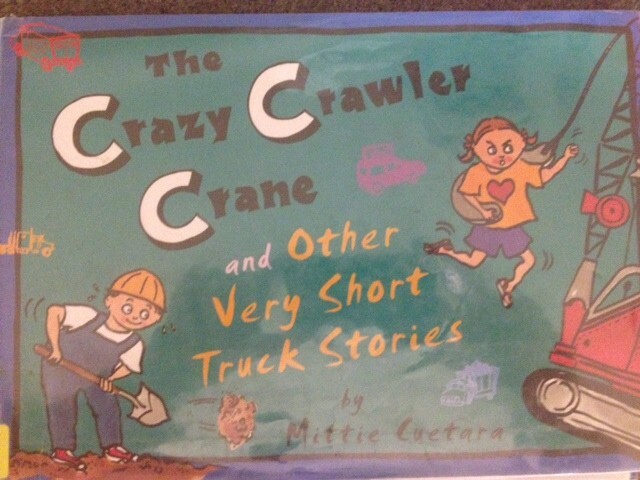 One of our favorite books was a little book we found at the library called Crazy Crawler Crane. The book was made up of two-page stories that were composed of four simple lines that rhymed. My favorite showed a young boy at work on a crane and the story went like this: “I do my job, I do it right. I work at this construction site. I work quite hard as you can see . . . considering I’m only three.” And in the final panel, it showed the boy asleep in his bed, dreaming of work he would like to be doing. We ended up buying that book. My son loved Arthur, both the books and the television series. My son was also a big fan of Green Eggs and Ham. We read those two books what seemed like hundreds of times. He never got tired of them, and to be honest, I never did either. In fact, I never got tired of reading to the kids. It was always enjoyable, and it was always a good day to unwind and relax at the end of the day. And the memories are some I’ll always cherish. Decades later, I still remember the magic of reading with my mom. I hope how I remember those sessions is how my son will remember our own someday. I’m sure he will. I think that’s one of those experiences that we always remember from growing up. Hello there, I have some catching up to do and always love what you write, though emotional I just think you are so brave every time you bare your heart and though you are not a ‘sister’ you are in kind one if that makes sense? Thank you so much. This is really an honor. Thank you for thinking of me. It will take me a few days to put everything together, but it would be an honor for me to accept. How have you been? I hope you’ve been doing well. Wow. I’ve thought about that book a few times over the years. Where did she find it? I’d like to find a copy too. She found it on an online auction. It was a person not a company. The author is Will Stanton and illustrated by Victoria Chess. It was published by the J.B. Lippincott Company in 1970. Hopefully this information will help you find a copy.